Holden is the name of an automotive manufacturing company from Australia that their work not heard for a long time in the automotive world. It might be that their rear wheel-drive Holden Commodore is dead, but it seems that the company doesn't want to give up. Recently they were seen starting to stretch by introducing the Holden Time Attack Concept. Existing only in the virtual world, the Time Attack concept was conceived and created entirely in-house by GM Holden as a form of appreciation for the company's first win at Bathurst in 1968. 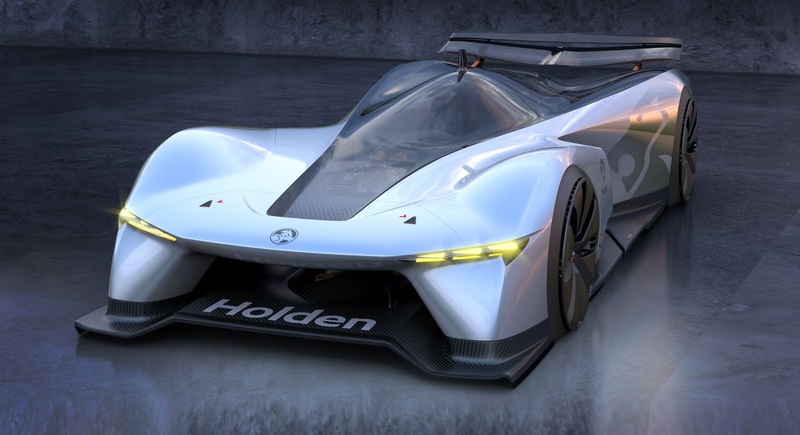 While it's a little bit disappointing, why is it just a form of digital creation, Holden says that this car is designed to have maximum performance. The company further said, it is envisioned to use four electric-powered motors that each produced 335 hp. This will gave all-wheel drive racer a maximum output of 1,341 hp and 3,240 Nm of torque. Those are very extraordinary numbers isn't? Because of that allow the car will be able to accelerate from rest to 100 km/h in 1.25 seconds before reaching a top speed of 480 km/h. 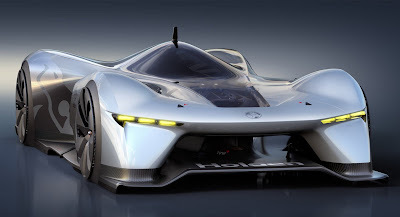 So the company also estimate that the concept will be able to lap Mount Panorama around 1:29:30. 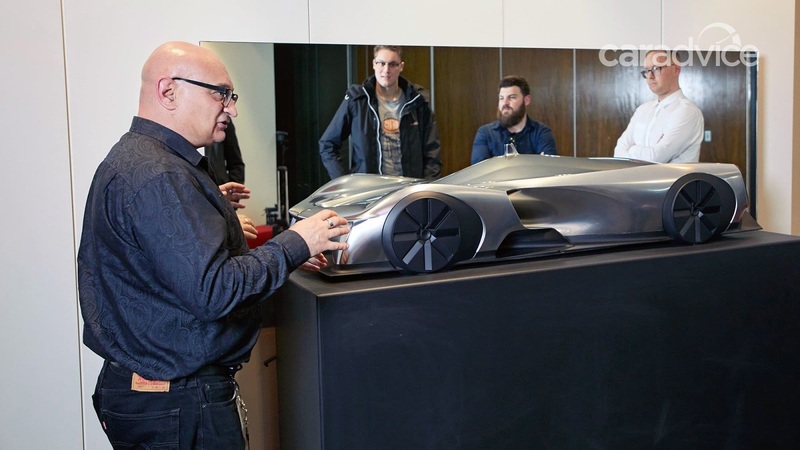 As part of the performance focus, the car is expected to ride on a carbon composite chassis that uses a cellulose honeycomb structure. The model also features carbon fiber and tiitanium suspension components as well as a carbon Kevlar composite body. 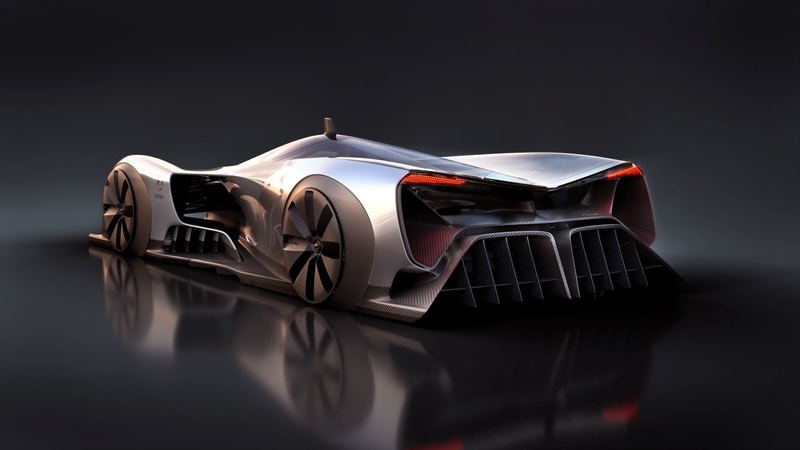 Despite the concept is only a digital creation, Holden said that the car was developed with the assistance of their engineering team. They validated those design by using "digitally printed 3D models." Although it seems odd that Holden decided to make a digital concept, Holden's Design Director, Richard Ferlazzo said, "The cessation of motor shows in Australia left a hole in our automotive culture in several ways and we lost a forum to show our passion and creativity to the Australian public with physical concept cars."